Dr. Shannon Gulley and the staff of Glacier Laser and Vein Clinic offer Botox® injections as well as many other cosmetic treatment options. The doctor provides services to patients who live in and around Palmer, Alaska. 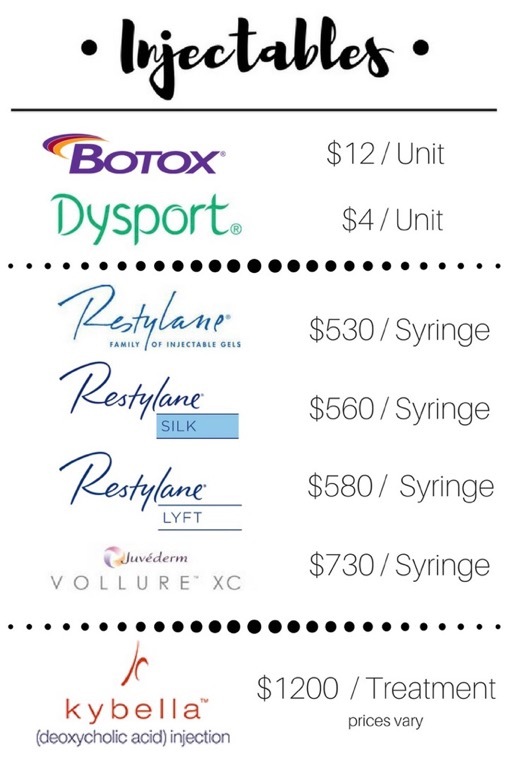 What Type of Results can Botox® Provide? Botox® injections can produce excellent results for patients who understand what they can expect. The injections will provide fuller, more voluminous lips and cheeks. The serum used in the injections affects the muscles by blocking signals to the brain, allowing them to relax and soften. It also helps to strengthen and tone the skin, causing a fuller, more youthful look. Botox® helps to support the skin tissues for an extended period of time. Once a person begins to receive Botox® injections, receiving future treatments will help them to maintain their new look. The length of time between treatment sessions will depend on each person, but will gradually become longer as they receive more treatments. Do Botox® Treatments Include Side Effects? Botox® injections offer minimal side effects. The risk of infection is low due to the fact that the procedure is considered to be minimally invasive. Warmth near the injection site and skin discoloration that closely resembles bruising are two of the most common side effects associated with this type of treatment. Swelling and inflammation are common immediately after the procedure, but normally only last for two or three days afterward. If any side effect appears and lasts longer than three or four days, it is important that it is reported to the doctor who performed the procedure so they can make a note of it in the chart for future reference. How Long Should a Person Wait Between Botox® Treatments? Botox® treatments normally last for three to four months. Doctors recommend receiving another treatment as soon as a person begins to see the results of the procedure failing. Individuals who receive treatments according to a regular schedule may begin to notice that the results begin to last longer with each subsequent treatment. The longer a person receives treatments the more beneficial they become. The support of the tissues remains constant and will eventually begin to last for longer periods of time. An individual can discontinue Botox® treatments at any time, but if they do so, the results will gradually disappear.